[THE INVESTOR] South Korean tech giant LG Electronics has recently completed the relocation of its European headquarters from London to Germany’s Eschborn, an official from the tech firm said on Thursday. 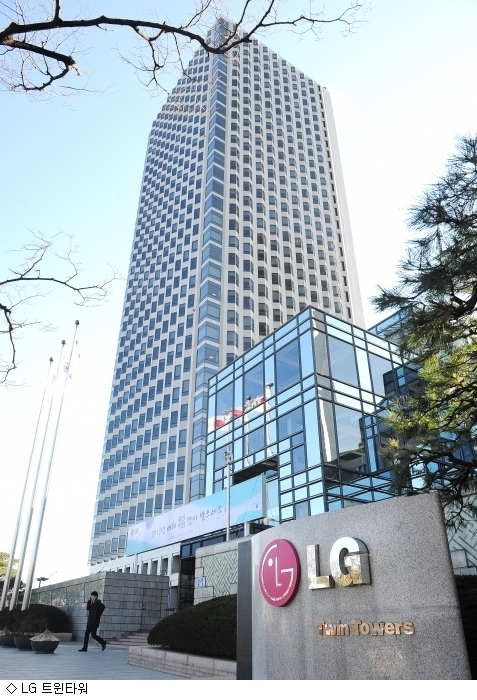 “LG has already completed the relocation process of the European head office to Germany,” Cho Joong-kwon, an LG Electronics spokesperson, said. The relocation marked the second of its kind in less than a year since the firm announced its plan to move its European headquarters from London to Dursseldorf last year. After the first relocation, the company announced in April that it would move the European head office again to Eschborn, located near Frankfurt in western Germany. Along with the European headquarters, the electronics firm’s German branch has also moved to the German town. “Together with our car component operations in Frankfurt, we are hoping for LG’s German office and European headquarters to create synergy,” an LG Electronics official was quoted by a local news outlet as saying. The relocation would also support LG’s initiative to expand its automotive components business, industry watchers say. The Frankfurt Motor Show is held in Germany every year, and it also is home to luxury sedan brands BMW, Audi, and Volkswagen. LG Electronics and its sister firms, LG Innotek, LG Display and LG Chem, have been supplying auto components such as displays and camera modules to these carmakers. LG Electronics also recently participated in a joint project by Mercedes-Benz and Google to develop autonomous cars. Meanwhile, LG denied that the relocation was due to the recent Brexit crisis. “Related discussions were underway before the Brexit talks began in the U.K.,” said the LG official.